The average cost of a cyber security breach is between £600,000 and £1,150,000 for large businesses and between £65,000 and £115,000 for SME's. A 2014 Government (UK) survey estimated that 81% of large corporations and 60% of small businesses suffered a cyber breach that year. In November 2016 the UK Chancellor revealed a five-year scheme to help prevent cyber crime in the UK, pledging £1.9 billion. Mr Hammond stated: "From the most basic cyber hygiene, to the most sophisticated deterrence, we need a comprehensive response. We will focus on raising the cost of mounting an attack against anyone in the UK, both through stronger defences and better cyber skills. This is no longer just an issue for the IT department but for the whole workforce. Cyber skills need to reach into every profession." 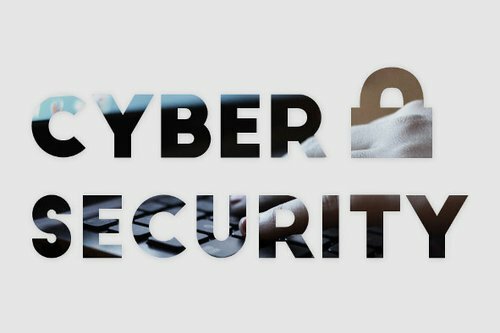 Understanding the issues around cyber security and how we are all part of a chain of responsibility to protect ourselves starts with workplace training to protect your business.